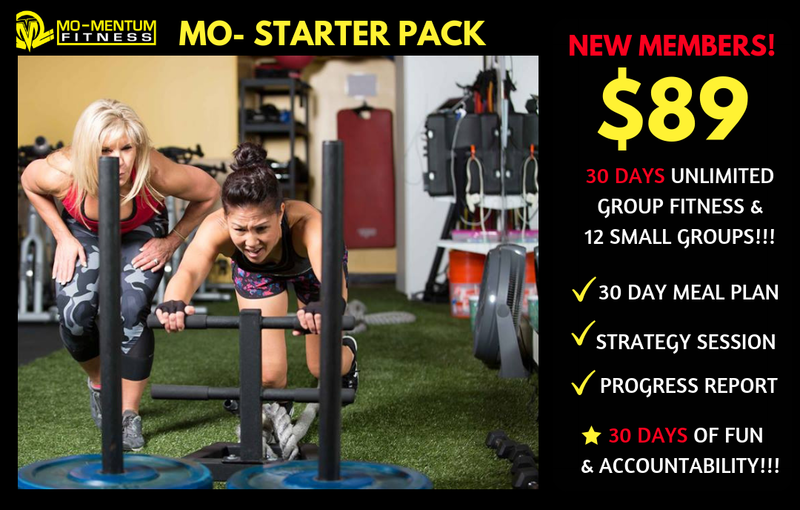 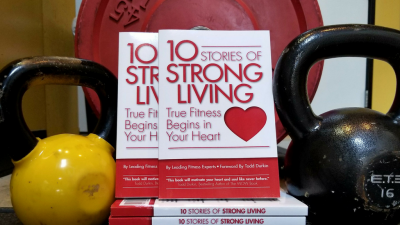 Available now for New Members at Mo-Mentum Fitness, the Mo-Starter Pack! 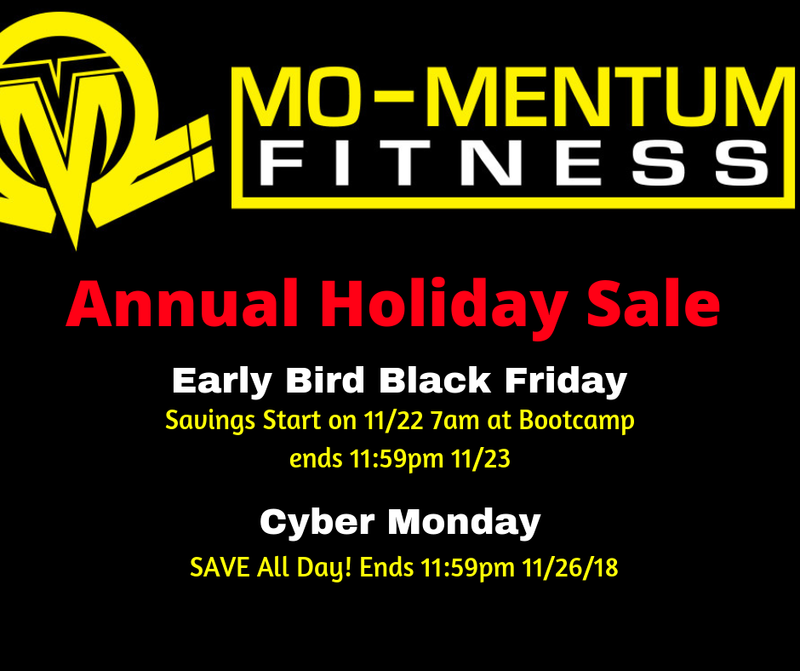 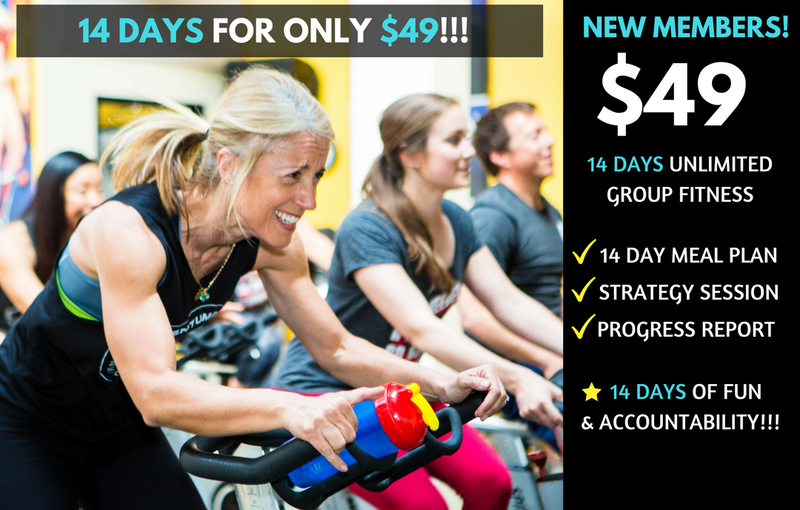 Get 30 Days of Unlimited Group Fitness, 12 Small Groups, Before and After Body Analysis Report, Strategy Session & Progress Reports, 30 Day Meal Plan and Accountability from our world class instructors and our Awesome Mo-Tribe! 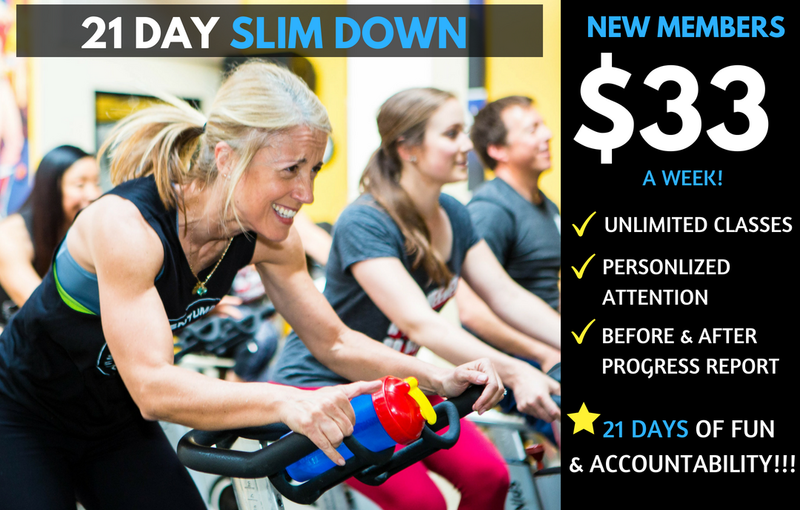 This Special is for ALL New Members, Tell your Friends and Family!